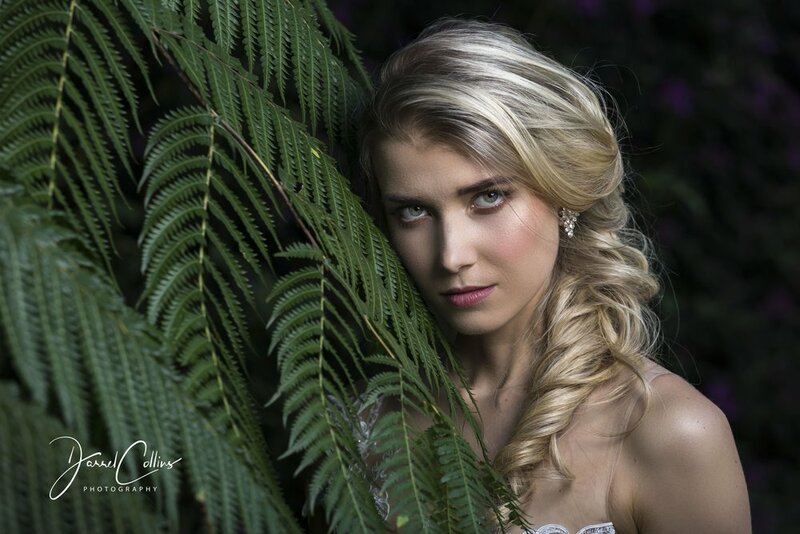 Such an incredible photo shoot at Makaranga Lodge on Thursday 30 August 2018. It is always so exciting to work with industry professionals to create beautiful works of art. A very big thank you to Makaranga Lodge for providing such a beautiful venue for the shoot. Your gardens are every photographers dream, thank you for your hospitality and professionalism. 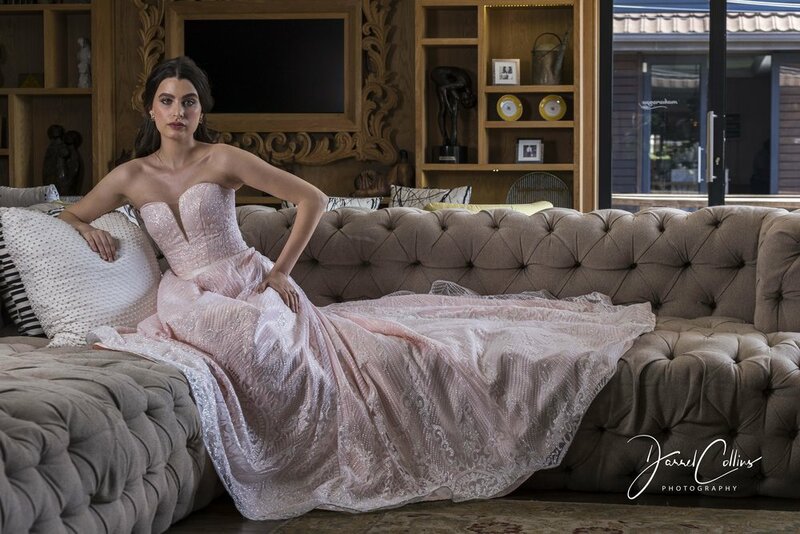 Beautiful dresses provided by Yolandi Milne from Bella Bride @bellabridekzn - Brides to be you I encourage you to go visit Yolandi at her beautiful Boutique in Kloof, you will not be sorry. Thank you to Farren Lezar from Bigfoot Productions @bigfootvideoproductions for capturing the behind the scenes video of the shoot which will be released soon.